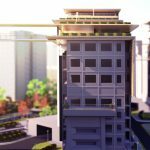 SimLab Composer is integrated with Xbox and PlayStation controllers to give the ability of having an interactive simulation for your 3D designs. SimLab Composer known for it’s simulation capabilities such it have all the links and tools that you need to bring your 3D mechanical design to life. 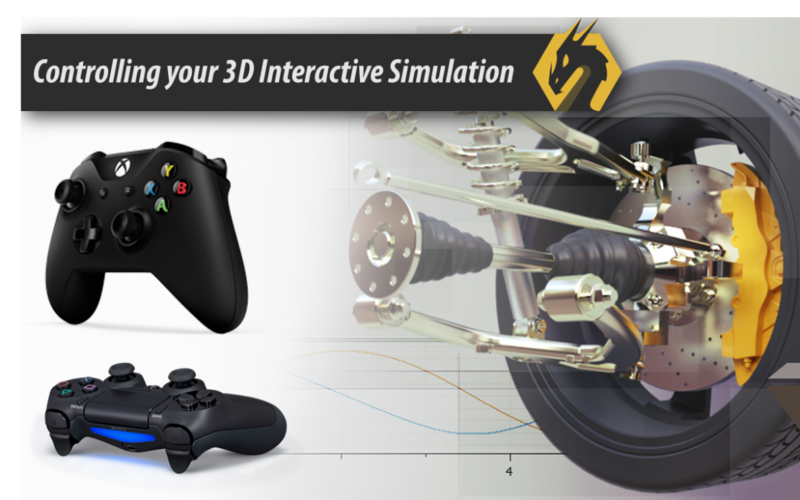 With SimLab Interactive simulation you can map significant digital/analog inputs to control position, velocity, torque, force or statues for any link or solid interactively while running the simulation. 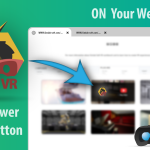 You can control your simulation directly in the view port or even by running the experience on SimLab’s VR Viewer through SimLab Composer. The video at the right shows a simulation-based interactive experience for an excavator that runs on VR and controlled by PS/Xbox controller. The different parts of the model have been connected by SimLab’s Links in the Simulation workbench. 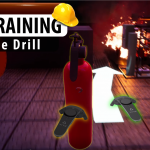 Learn more about SimLab Composer Simulation. 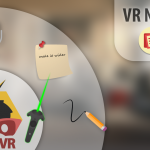 Another scene showing the user while controlling the simulation (Excavator) interactively using Xbox Controller inside a VR environment. You can also download this scene and run it by yourself on SimLab Composer. Download it from here. This Tutorial shows how you can map different buttons and joystick padding to control specific values through simulation inside SimLab Composer. SimLab Composer Interactive Simulation Can be connected with several input devices depends on the operating system you are working on as describes on the right. 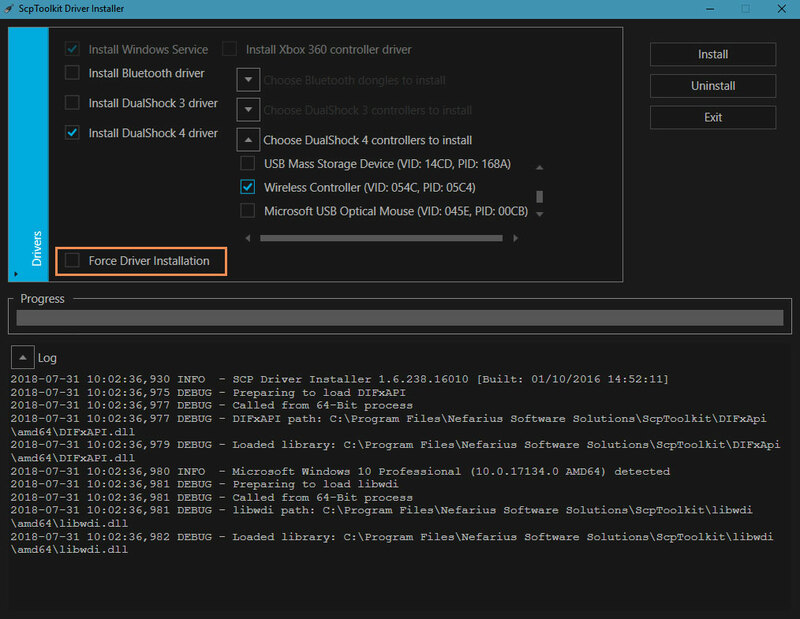 For an Xbox controller you just have to plug it to your PC then it’s automatically connects with windows however for a PlayStation Controller you have to connect it with windows through an external free tool before running the Composer, you can follow the steps below to connect your PlayStation controller to windows 10. Connect your Sony PlayStation Controller to your PC via a proper USB cable. 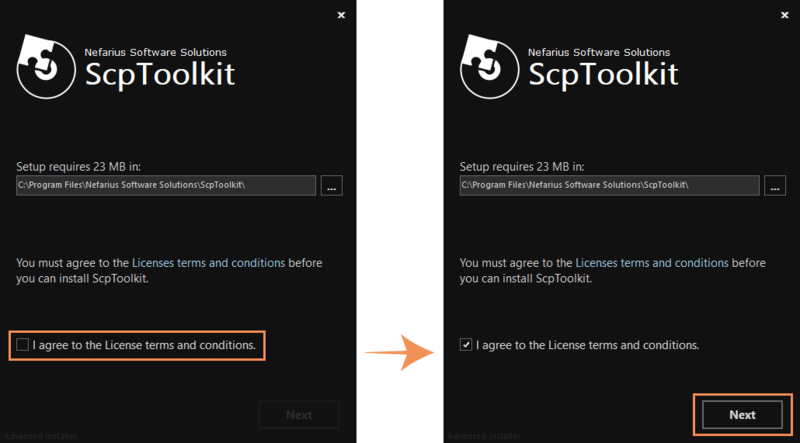 When ScpToolkit starts, agree to the License Terms and Conditions then click on Next. Note: An update prompt may appear if you’re connected to the Internet and there is a newer version of the application. 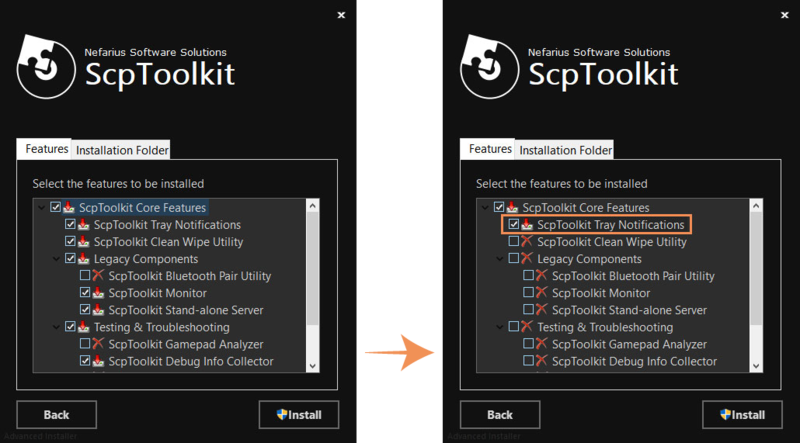 Uncheck all features to be installed but the feature ScpToolkit Tray Notifications. 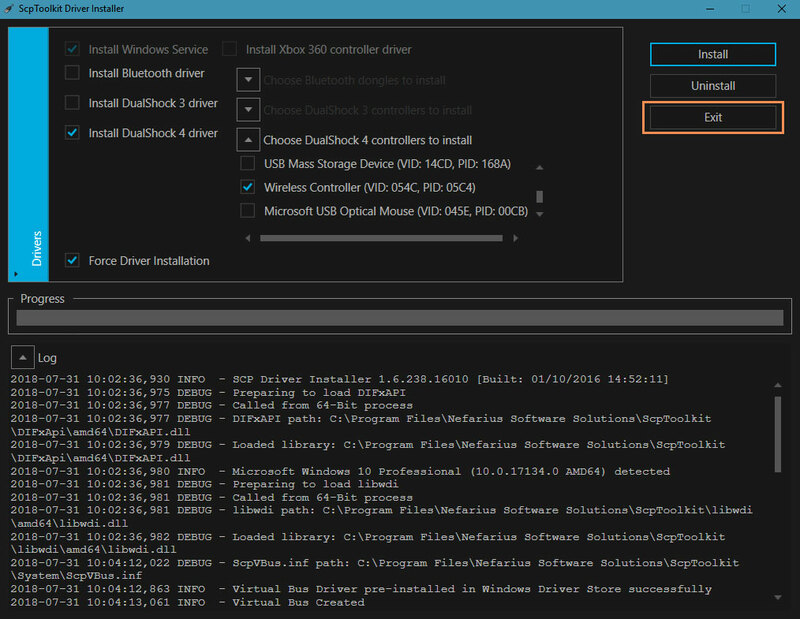 After the installation is finished, click on Run Driver Installer. 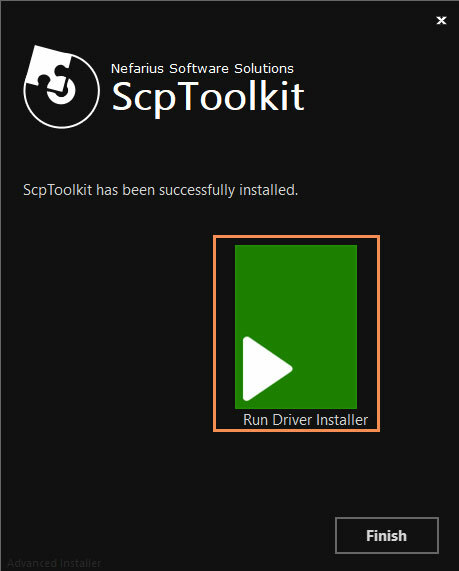 Note: Alternatively, you can run ScpToolkit Driver Installer through its created shortcut on your desktop. 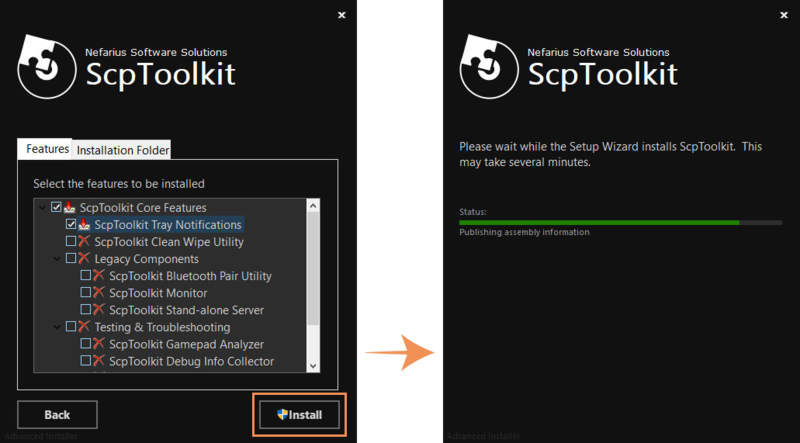 When ScpToolkit Driver Installer starts, deselect all options. 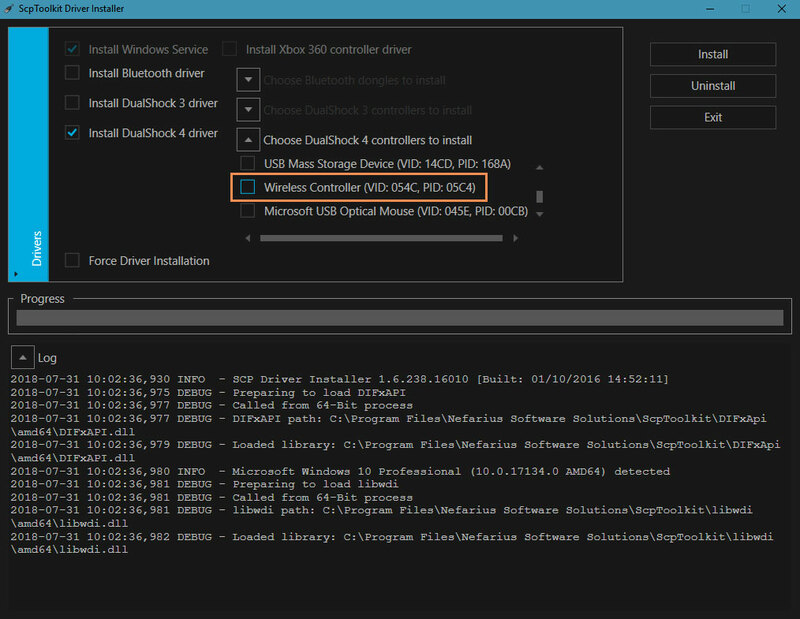 For instance, connecting a Sony PlayStation 4 Controller requires at least the option Install DualShock 4 Driver to remain selected. 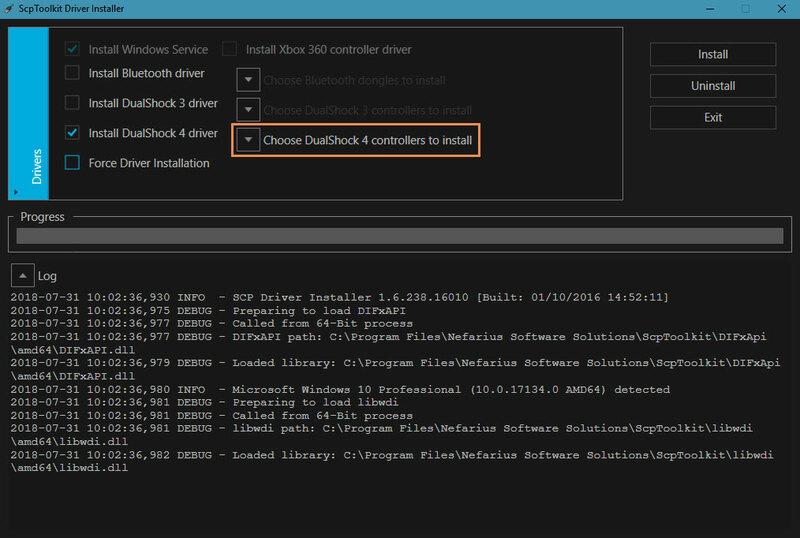 Choose DualShock 4 Controllers to Install to expand its list. 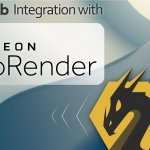 Enable the option Force Driver Installation.